Click the button below to add the Big and Tall Ergonomic Mesh Chair [818A-41P9C] to your wish list. The ergonomic Big and Tall Mesh Chair from Office Star is made with top-quality Matrix screen mesh upholstery on the backrest. The screen mesh upholstery ensures the tall ergonomic office chairs have the maximum amount of airflow to help regulate body temperature. 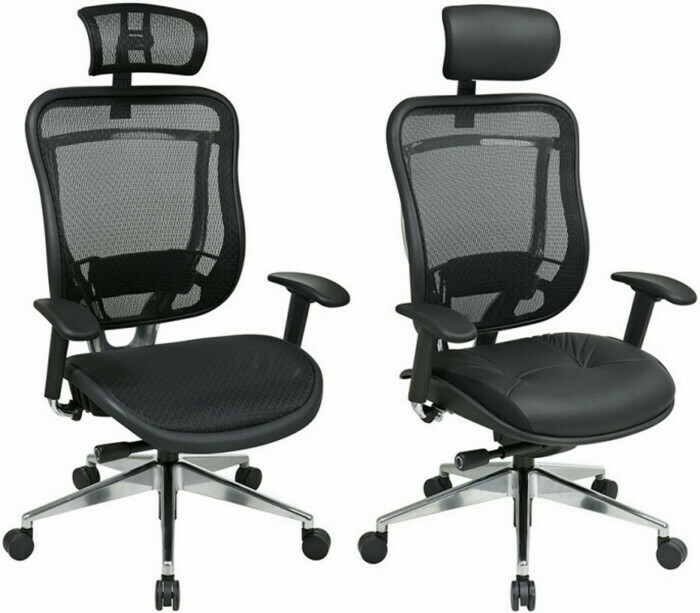 The ergonomic mesh chair for tall people has a 300-pound capacity to accommodate most users. Ergonomic big and tall chairs make a great addition to any office and come with a valuable limited lifetime warranty. 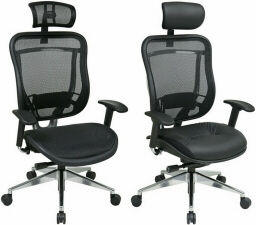 This is one of the best big and tall, mesh, ergonomic chairs for sale, so order now.